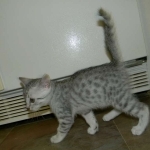 Beautiful Baast, silver Egyptian Mau female, will be going to live with Amy and family in South Carolina. 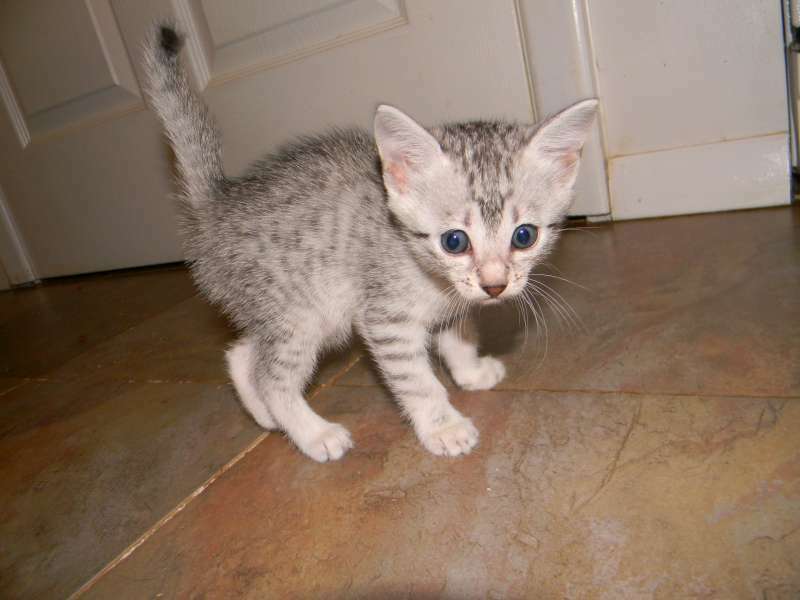 This girl will be a truely beautiful cat and superior family member. 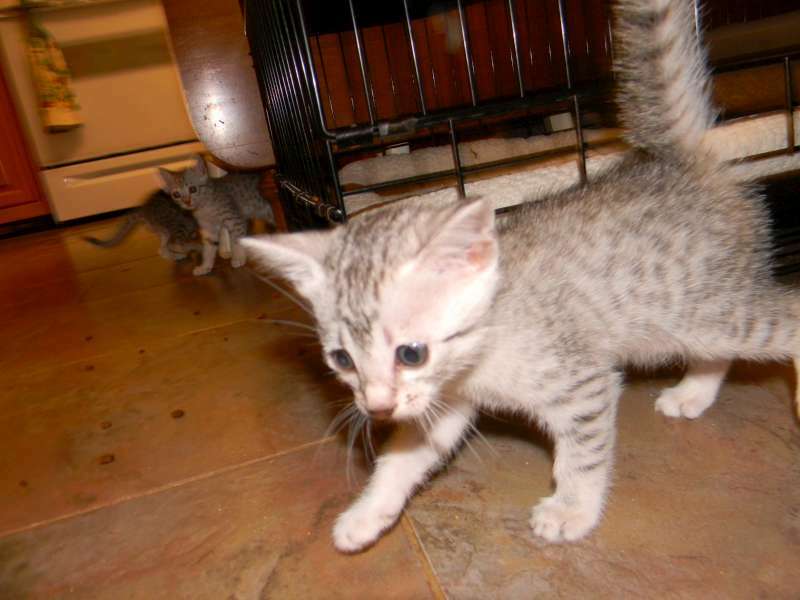 Baast, Silver Egyptian Mau, and her sister are indistinguishable at this age. 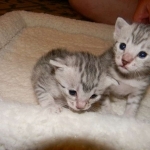 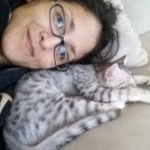 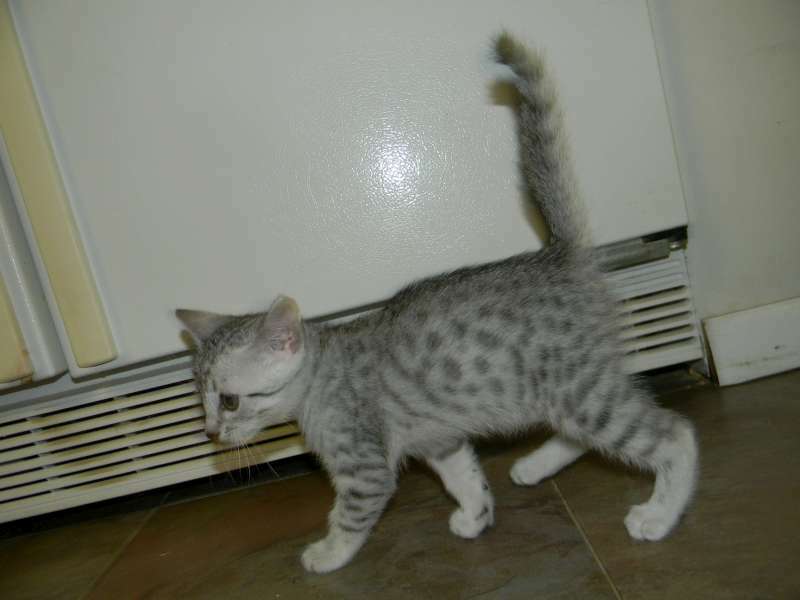 Little Baast, silver Egyptian Mau female is a medium dark spotted girl with great contrast. 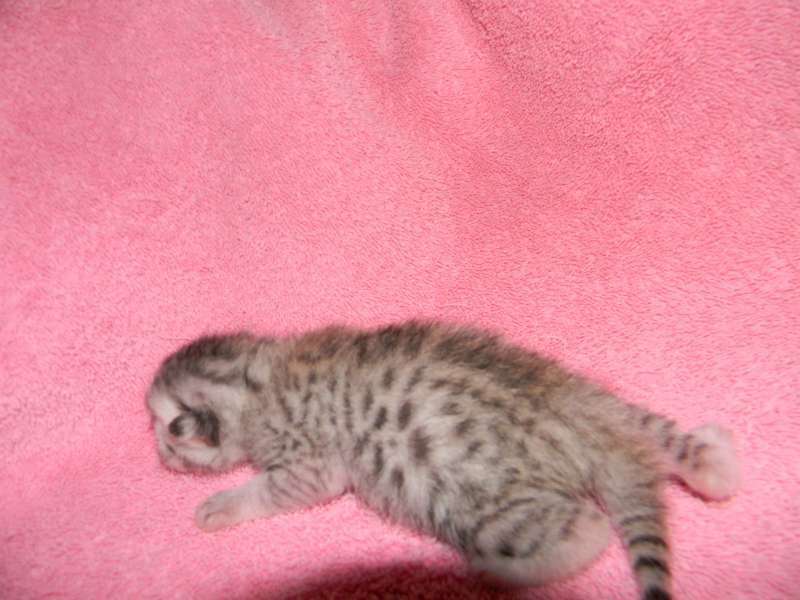 Who can resist the precious face of little Baast a newborn Egyptian Mau. 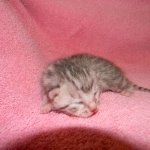 She will be going to live with Amy and family in South Carolina. 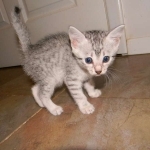 Baast, Silver Egyptian Mau and one of her sisters look so much alike I have trouble telling them apart. 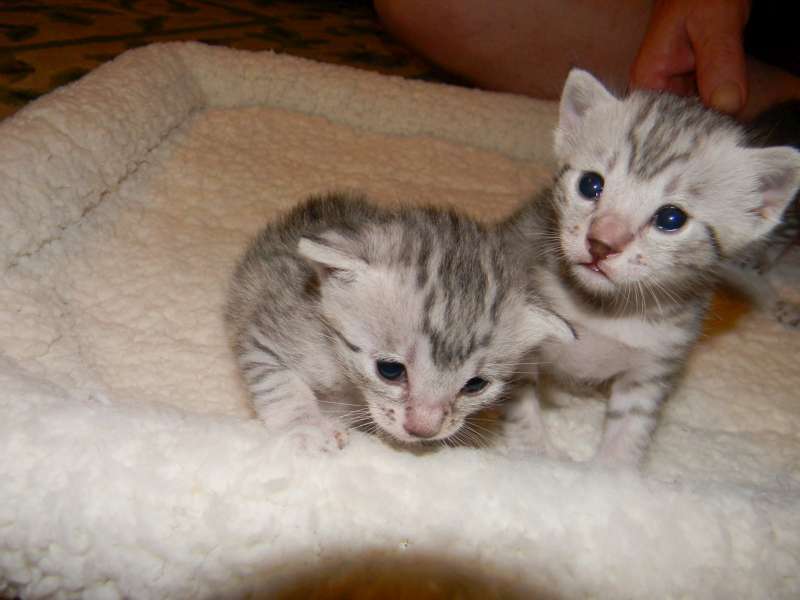 They are both beautifully marked. 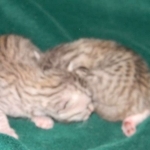 Baast(on the Right) and her sister Margo, Silver Egyptian Mau Female, are almost identical. 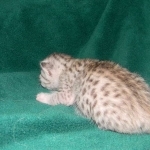 Up and moving Baast, silver Egyptian Mau female, is to busy to be still for pictures. 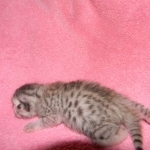 Baast, Silver Egyptian Mau female, sports great spots. 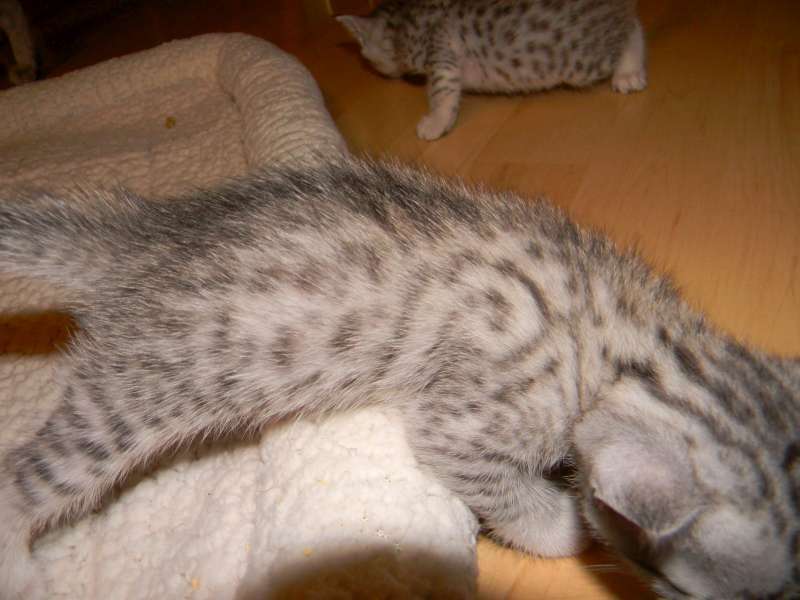 See my swirl? 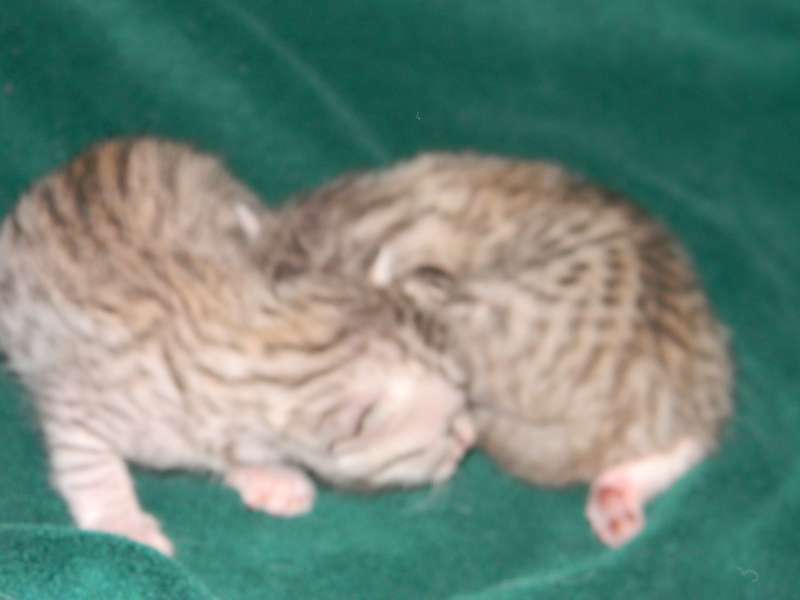 This swirl pattern on Baast right shoulder is how I can tell her from her sister. 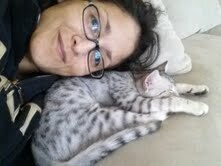 Little Silver Egyptian Mau Baast is way too busy to be bothered with picture taking! 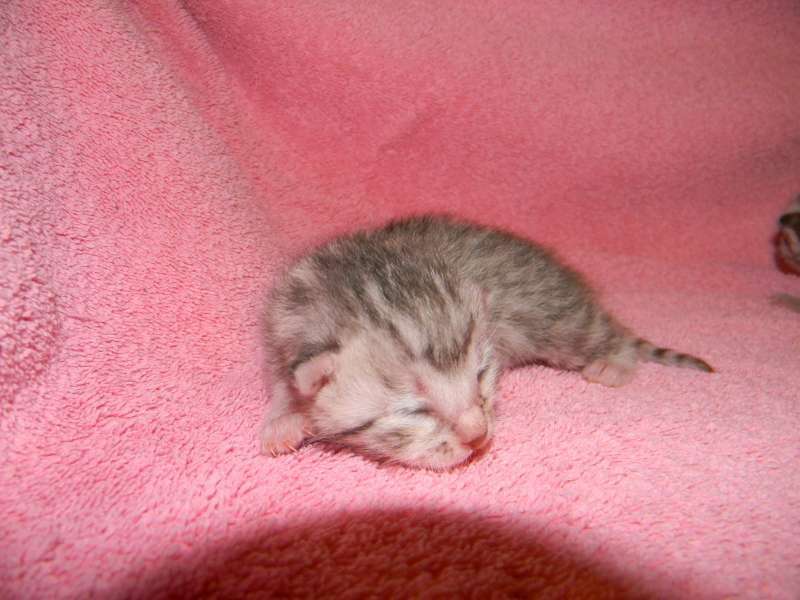 This is about the cutest age for kittens at about 6 weeks old Baast is so full of herself. 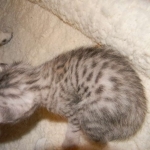 Little Baast, Silver Egyptian Mau female, is growing soo fast. 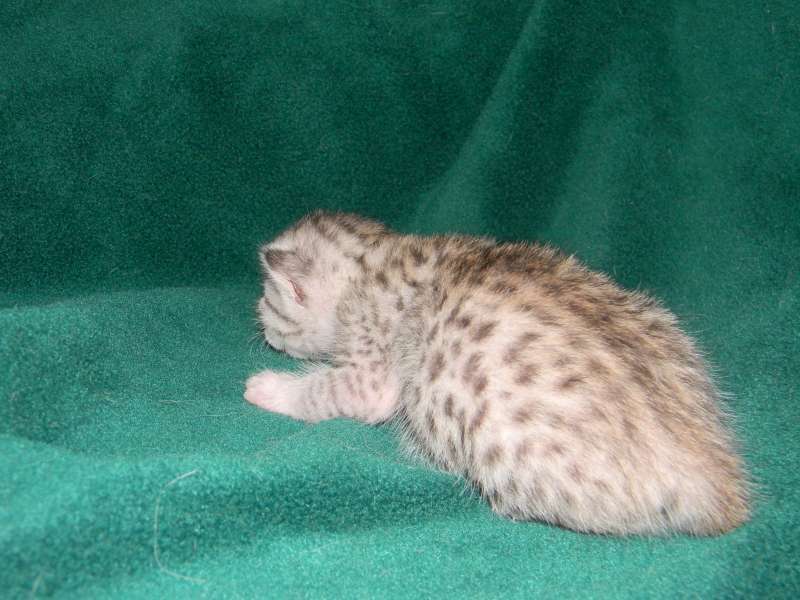 She has lovely spots and presence. 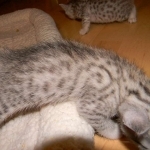 This was the best pose Baast Silver Egyptian Mau female could manage during play time.